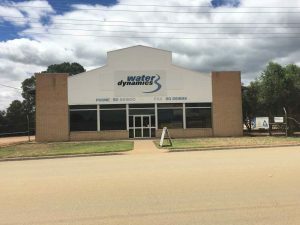 Proudly staffed by local employees, the Water Dynamics Robinvale team assists with all of your irrigation and pump requirements, big and small. Our knowledgeable technicians have extensive experience in supplying, designing, servicing and installing projects ranging from small home irrigation pumps to large farm irrigation systems. 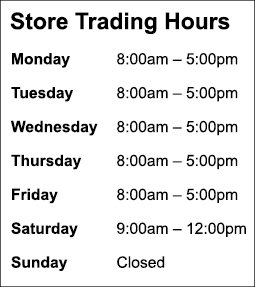 Our Robinvale store has been meeting Robinvale’s irrigation needs as far East as Swan Hill for over 30 years and we work closely with our Mildura store to service the surrounding areas. From large irrigation systems to small sprinkler accessories, Water Dynamics Robinvale and Mildura have the largest range of stocked irrigation supplies in Sunraysia. We also supply a range of pool chemicals which are available to order and we provide free water testing. You can depend on us for all of your irrigation supply needs. Our friendly staff are always ready to help in any way we can, so visit us in store today. Horticultural farms are Water Dynamics Robinvale’s area of expertise. 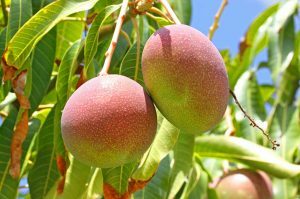 Whether it be growing citrus, grapes, vegetables or nuts, our experienced technicians apply their knowledge in farming irrigation, to supply and install new and upgraded drip or sprinkler systems. Our specialists can take care of the hard work for you by not only supplying, but also installing the right system for your gardens and lawns. We ensure that your irrigation system and products continue operating properly and efficiently with our technicians available for services and repairs 6 days a week to suit busy families.